A Probabilistic Model of the Genotype/Phenotype Relationship provides a new hypothesis on the relationship between genotype and phenotype. 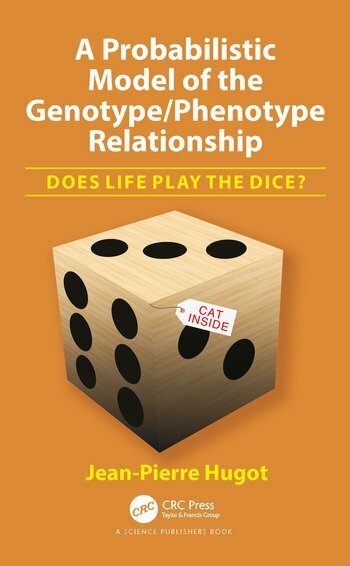 The main idea of the book is that this relationship is probabilistic, in other words, the genotype does not fully explain the phenotype. 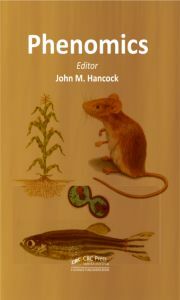 This idea is developed and discussed using the current knowledge on complex genetic diseases, phenotypic plasticity, canalization and others. 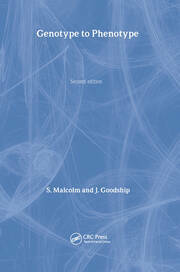 1.Introduction: complex genetic diseases. Part 1: The Genotype / Phenotype Relationship. 2. Genetic program and self-organization. 3. The share of the environment. 4. 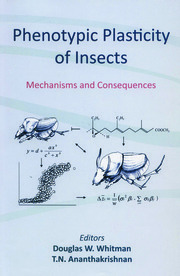 Analogy between organisms and particles. 5. Phenotypic Plasticity. 6. Behavior. Part2: Heredity. 7. Reproduction and Phenotypic Canalization. 8. Fertilization and overlapping of genotypes. 9. Nature of canalization. 10.Canalization : experimental data. 11. Implications of canalization. 12. Canalization and instinct. Part 3: Evolution. 13. Limits to naturalselection. 14. Instinct and evolution. 15. Biological function. 16. Differentiation and phenotypic coherence. 17. Speciation. 18.Phenotypic innovation. 19. Conclusion. 20. In summary. 21. Bibliography.